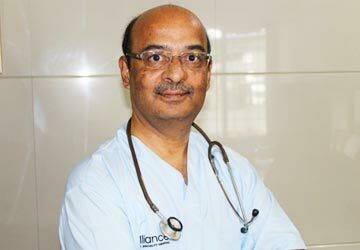 We at Alliance Hospital, care for humanity and wish to have a disease free world. While taking care of patients, we go above and beyond our duties to provide relief and comfort to patients. We have been consistent in our mission to provide quality healthcare at reasonable costs at the door step of people. Our aim is to promote a safe environment for patients along with effective communication and counseling. We strive to restore faith in our patients, revive their hopes with love and quality service.